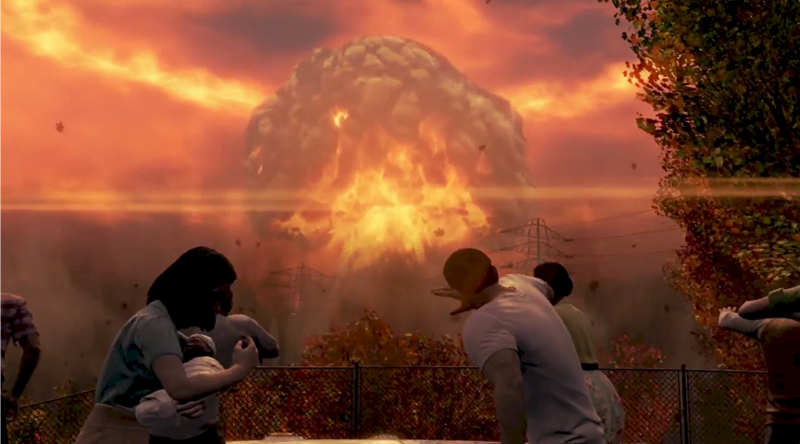 In Fallout 76, the codes to launch nukes will change every week and players have to decrypt and acquire the new nuke codes by working together. 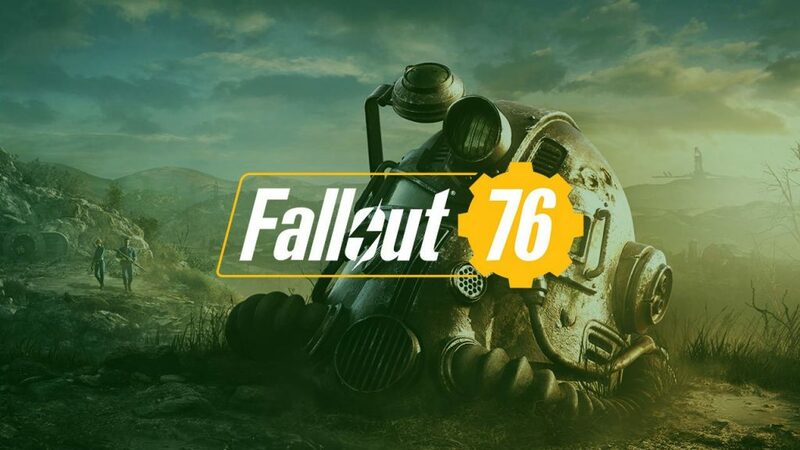 And for the week of December 18 till 24, the nuke codes have been solved, Here’s a list of Fallout 76 nuke codes that were solved and will apply from December 18 till December 24. If you can’t decrypt them, then this will be useful for you.